Tornadoes can occur at any time of the year. There are two major tornado seasons in Kansas: the first season begins in early May and ends in late June, and the second season starts in November. 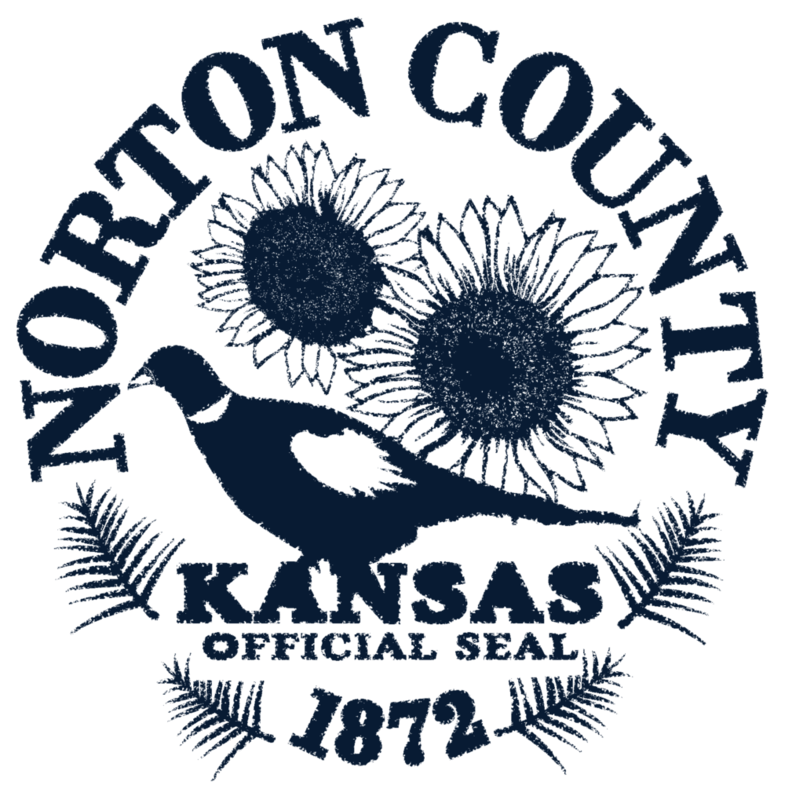 An EF1 tornado blew through Lenora on November 16, 2015 during the early evening hours, traveling northeast just missing the City of Norton, before moving on into Nebraska. Watch - Tornadoes are possible in your area; remain alert for approaching storms. Warning - A tornado has been sighted or indicated by weather radar. If a tornado warning is issued for your area and the sky becomes threatening, move to a storm shelter or basement. It is important to remain alert, have ways of receiving weather updates, and seek shelter if threatening conditions exist. Look for environmental clues including a dark sky, large hail or a loud roar. If a warning is issued, move to a pre-designated shelter such as a basement; stay away from windows.